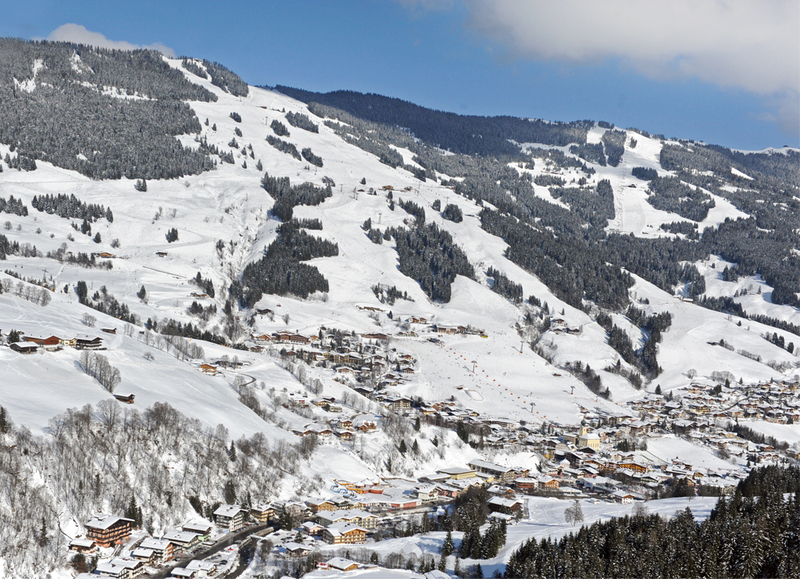 Our hotel is located in a central but quiet location in Saalbach Hinterglemm. The center of Saalbach and the Schattberg Xpress gondola are just 500 meters away from our hotel and can be reached in about 6 minutes on foot. The ski bus stop is one minute away from the hotel. 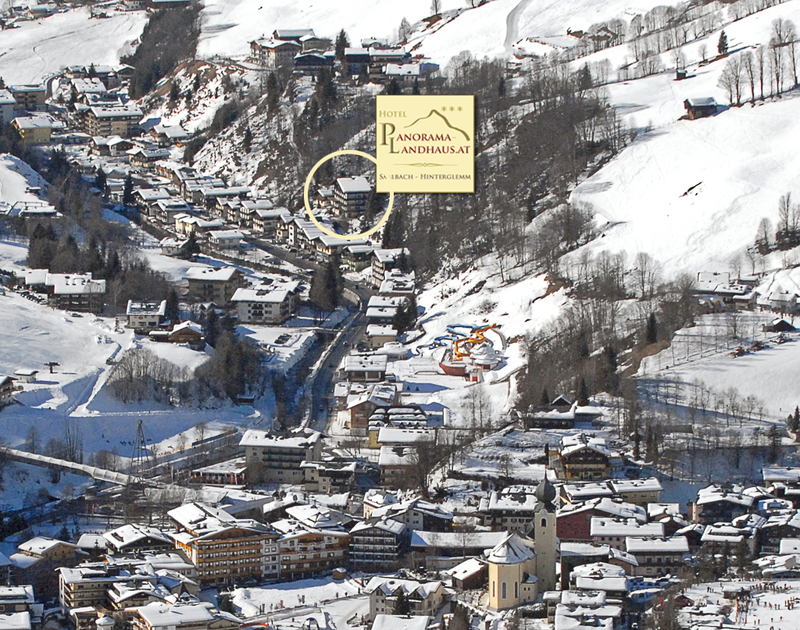 With the ski bus you`re reaching the Schattberg gondola in 1 minute and it takes you for 3 minutes to reach Hinterglemm. The rooms are equipped with shower and toilet. For your security there is also a safe in every room. The rooms are equipped with cable TV, telephone, hair dryer and dryer water. WiFi is available throughout the hotel for free. The Austrian hotel cancellation conditions apply. Generally, cancellations are accepted only in writing.